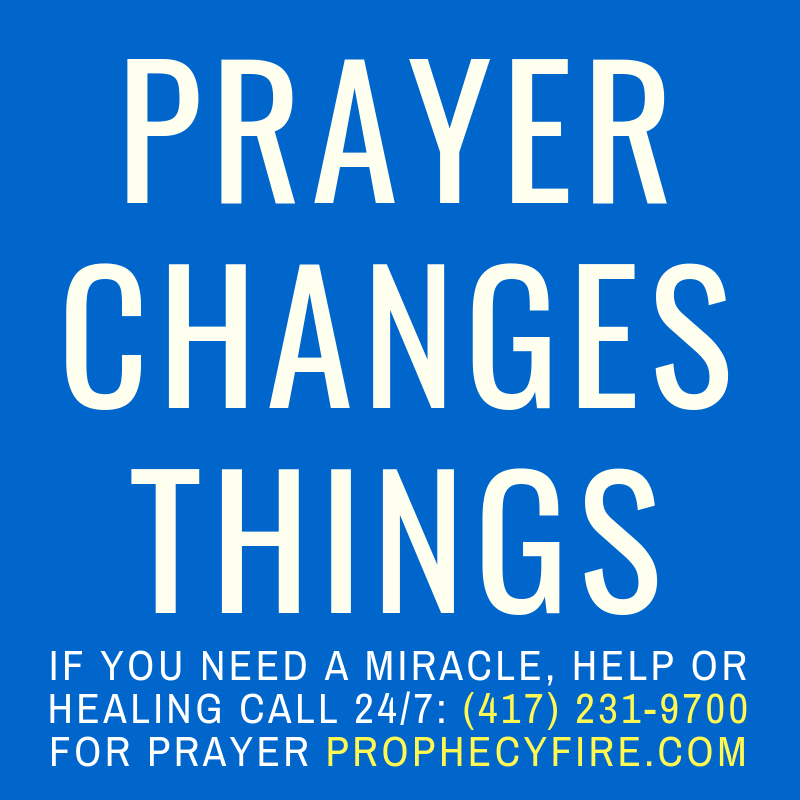 Call To Intercession For America – Prophetic Word From The Lord – 4/2/2019 – Rebecca Greenwood. Shared with Rebecca Greenwood’s permission on the Prophecy Fire™ Christian Media Network. Hello to all you midnight to 3:00 a.m. intercessors. I’m on the wall tonight. Who else is interceding? I’m praying for our nation. View or share this prophetic word on Facebook. Visit Rebecca Greenwood’s ministry website for more information. View all Rebecca Greenwood media featured on Prophecy Fire™. 1,487,363 web pages to Glorify God!